If you own a website then you definitely might be a close observer of Analytics for your website. In Analytics there is a metric known as “bounce rate” that defines whether your audience feels that your website is worth an action or not. 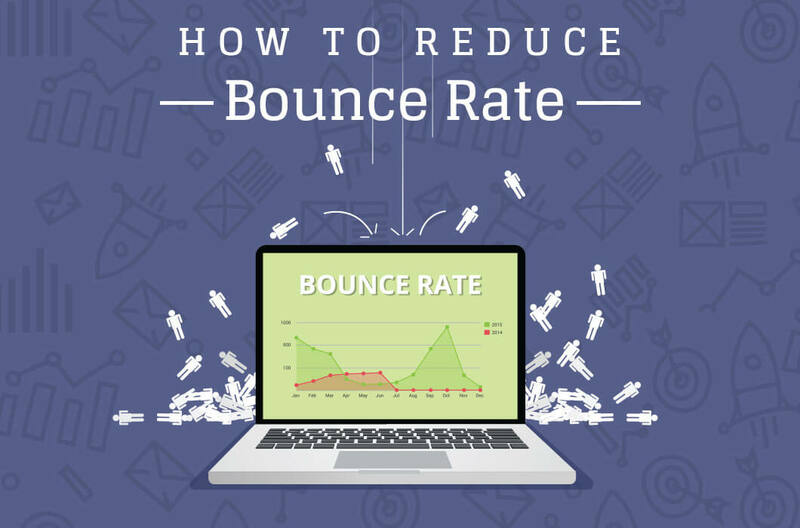 Higher the bounce rate lower the audience takes an action on your website. An average website has a bounce rate of 60-70% which means that half of the people leave your website just after viewing the first page. Simple is the new good and the irony is that it is difficult to create simple yet attractive. You have to be smart enough to create a design that is convenient and looks amazing. Utility alone won’t gather eyeballs. The biggest example is “Google”, the design is simple yet appealing and there is no another website that serves its purpose as “Google” does. Be creative your website must have an essence of your industry and the way you work. Imagine an Advertising agency’s website being too simple, it won’t have that effect. Being an advertising agency it demands you to be a little quirky and the spirit must be felt on your website. Imagine a website with all blah blah about the brand. Go for what your audience actually wants, be empathetic and talk about problems that your audience is facing. Tell them how can you actually help them and see the wonders. People easily connect to things which they can associate themselves with. Adding too much text, images or other media may not allow your audience to think and they will then be forced to exit your website. Always keep a perfect balance between the space you keep empty and the media you add to your website. It will allow the audience to go through each and everything smoothly. Nobody reads content flooded. Think like a user and not like the creator of the website. You must study which thing to add where. For example, a person going through your website may also want to contact you, so that part of the website must be highlighted properly for his convenience. The conclusion here is that navigation on the website must be made easy. A website with fewer pages and more meaningful content is much better than a website with more pages and less meaningful content. A user must get what he expects after reading the heading of the page. The content of different page must not be similar and offer something unique to the users. It will be really beneficial if you design the website keeping in mind these points for providing your user with an experience that makes them fall in love with the website. « Do You know That Facebook Ads Feature a Relevance Score Which Helps You to Assess The Ad?